The latest incident took place in the eastern Anhui province. The teenager’s parents said they were unable to help their son’s serious internet addiction and decided to send him to one of the increasingly popular centers in Fuyang city. The Anhui Shangbao newspaper reported that the facility used "psychological counseling and physical training” to treat those staying there. Two days after dropping him off on August 3, the parents received a phone call informing them that their son had been taken to hospital, where he later died. Doctors told them he had sustained more than 20 external injuries and several internal injuries. "My son's body was completely covered with scars, from top to toe [...] When I sent my son to the center he was still fine, how could he have died within 48 hours?" said Ms Liu, the victim’s mother. The center has been closed down while investigations continue. Its director and four teaching staff are now in custody. 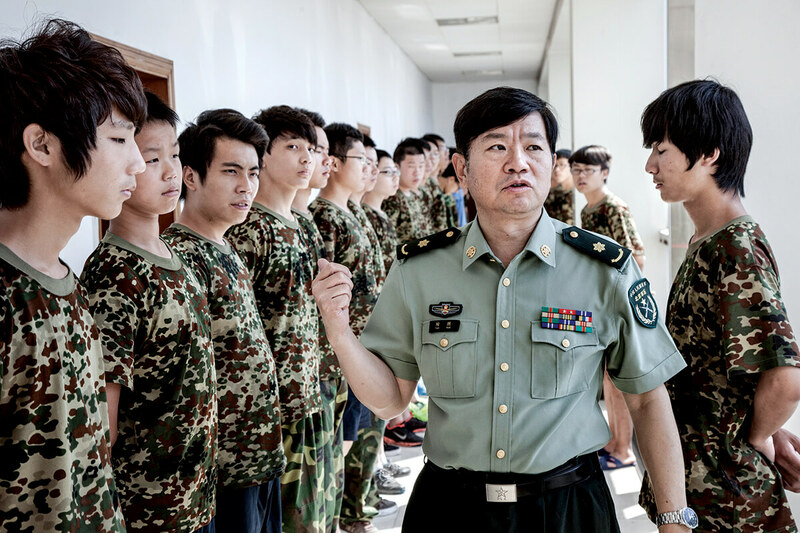 Back in 2014, a 19-year-old girl died at one of the boot camps in Henan province. She was forced to undergo “training” that involved instructors lifting her a short distance above the ground before dropped her on her head. Another 14-year-old girl, who suffered neck and head injuries after undergoing the same training, said the victim endured the practice for two hours, at which point she started vomiting blood and fell unconscious. In 2009, a 15-year-old boy died two days after his arrival at one of the centers after trainers severely beat him. The incident came shortly after the country’s health ministry banned the use of electro-shock therapy as a means of treating internet addiction.